For all you many, many Ice Age fans we’ve got some exciting news – Alton Towers Resort have got a brand new attraction called Ice Age The 4D Experience! And get this, it’s the UK’s first sub-zero cinema! Pardon the pun but that’s cool! 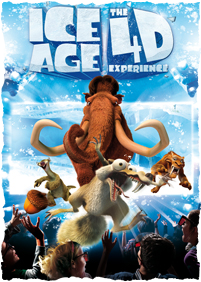 Located in the Cloud Cuckoo Land Theatre of the Theme Park, Ice Age The 4D Experience cinema will combine 3D footage, based on the third movie in the series, with an exhilarating variety of physical effects providing fans with the ultimate, ultra-cool, 4D experience! 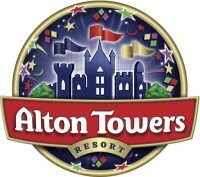 That’s not the only Ice Age fun at Alton Towers Resort this year though – you can also meet Sid and Scrat! Plus if you stay at the Splash Landings Hotel you can now stay in Ice Age Themed Rooms, providing the ultimate sleepover for any Ice Age fan. 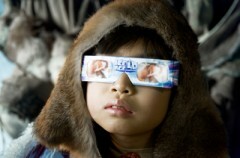 ICE AGE ™ © 2012 Twentieth Century Fox Film Corporation. All Rights Reserved.